I am now REALLY impressed. You obviously know your history. Their "smoke filled skies" is what made them so coveted by the two countries. Their industrial base was quite important at the time. Saar is another country that specialized in smokestacks filling the skies, and much for the same reason as Upper Silesia. Love the new album and especially the history. I don't recall much of my European history so it was new to me and very interesting. I'm intrigued by how the Holy Roman Empire shrivelled and died, which leads right up to the starting point of this album. Thanks so much for the work you do. Fyi - you've got a couple date typos on the page. 1969 , 1972. Which made me pay attention, let me tell you! European History is really fascinating, (as is other parts of the world). The Holy Roman Empire ceased to exist in 1806, well before the stamp issuing age, during the Napoleonic Wars. The HRE was really not a giant kingdom, rather a consolidation of nations across central Europe ruled by an Emperor, who was in theory elected by the different nation states. When it was dismantled by Napoleon, it broke up into all kinds of smaller countries. After the defeat of Napoleon in 1815, many of these smaller nation states competed to fill the power vacuum. That is where we get some of the countries we do know from stamps such as the German States (e.g. the Kingdom of Bavaria, Kingdom of Prussia and such), the Austrian Empire, the Italian States, the North German Confederation and more. Shouldn't the overprint on the stamps of the Bavarian Socialist Republic be "Volkstaat" rather than "Boltstaat"? And was the period for the use of those overprints really starting from 1916 and 1918? As I understand it, the socialist republic only lasted for about a month in 1919 before the Freikorps closed it down, leading to the "Freistaat" overprints. I am trying to sort this all out as I reorganize my Bavarian accumulation. I note that Wurttemberg also use the same overprint. Hi greaden - I assume you are looking at my album on DCStamps and indeed caught my error. I guess to be totally correct it should be: "Volksstaat Bayern". Indeed it was a very short lived regime, in fact I would probably classify it as a revolution in my Dead Country classifications. I really appreciate the correction, I sometimes am a lousy editor of myself. I will change it in my album. Would love to see your Bavaria album when it is put together. The sad part about Bavarian stamps is that Ludwig II, for all the imagination that went into his castles, and into a flying machine that got him deposed for insanity (but later German engineers discovered was actually aerodynamic but who knew, pre Wright -- think of a zeppelin with bat wings) was only responsible for one stamp design. His duller successors produced more interesting ones. Imagine a Germany that coalesced around him rather than the leaders that popped up in Berlin. My German WWI-vet step-grandfather who got me into stamp collecting and whose collection I am building on once hinted that he had high hopes about the Bavarian revolution (he spent most of the war as a POW in the Alsace). Anyways, I am gathering up anything I can from Bavaria but only plan to complete the Ludwig II era and the Volkstaat. My Bavarian collection faces the same obstacle as my Saxony stamps: #1. 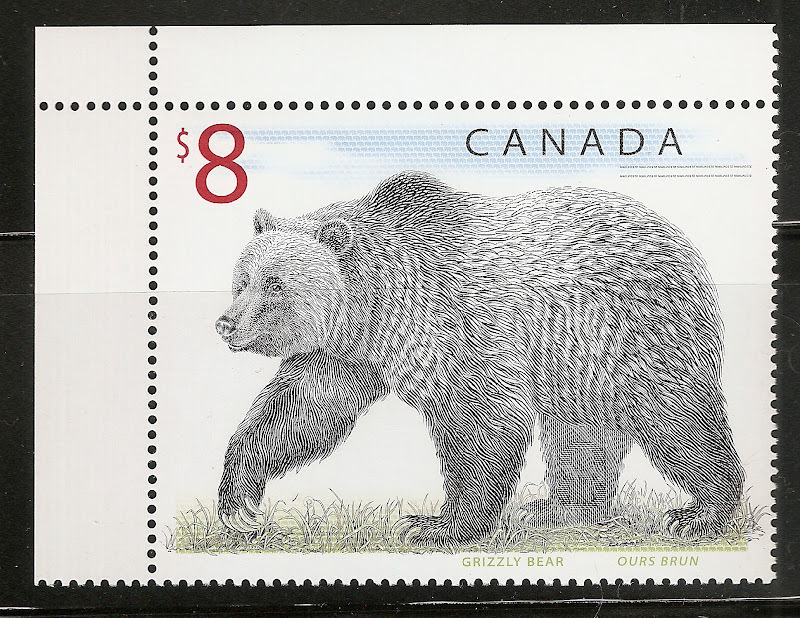 Great history as it draws a personal connection to the stamps you collect. Stuck on #1, huh --- I saw several on EBay for cheap (too bad they were definite forgeries though). You can find lots of the early Bavaria for a reasonable price, so if you are not a pure "completionist" (I'm not), don't worry about a few spaces in the album. I actually try and note in the space that it is a high value stamp and don't worry about trying to fill it, even though I feel real satisfaction in finding one, even if it has lots of faults. When I get back, I will pick back up my Netherlands Indies album. Wait, wait wait, who the heck are these Kuban Cossacks? Very nice! Many are common, but it takes a lot of patience to ID and organize like that. Scott graciously leaves out minor varieties, so that actually makes things a little easier. Fortunately for me, I can't read Russian. Sometimes, ignorance is bliss. I guess you will have to wait until I do the write up. I also have an album for the Don Cossack Government. There were several groups who lived in the Caucasus Mountains (note the name Cossack) and were loyal to the Czar. During the Russian Civil War, they sided with the White Army. When Lenin and the Red Army finally defeated all of the Whites, the Cossacks suffered quite a lot. By the way, if you want to see a fun movie about the Cossacks, watch Tarus Bulba (with Yul Brenner and Tony Curtis). Yes, most are common, except maybe the two overprints on the Russian Postal Savings stamps - #47 and 48. Plus, as with all of the civil war overprints, there are lots of counterfeits, and I haven't done the research to determine whether mine are genuine. Hello all - been slow getting back into stamps. 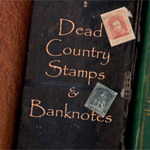 Just wanted to let everyone know that I have added a new Country at DCStamps. You are talking about the notorious Benghazi. Culturally it is an extension of Egypt (in terms of dialect and food) while the rest of Libya was part of the Maghreb (different dialect; the food is mostly couscous). If I must separate the Maghreb from the Middle East in my collection, Libya will be especially difficult to categorize. Indeed Benghazi is the capital city of Cyrenaica. 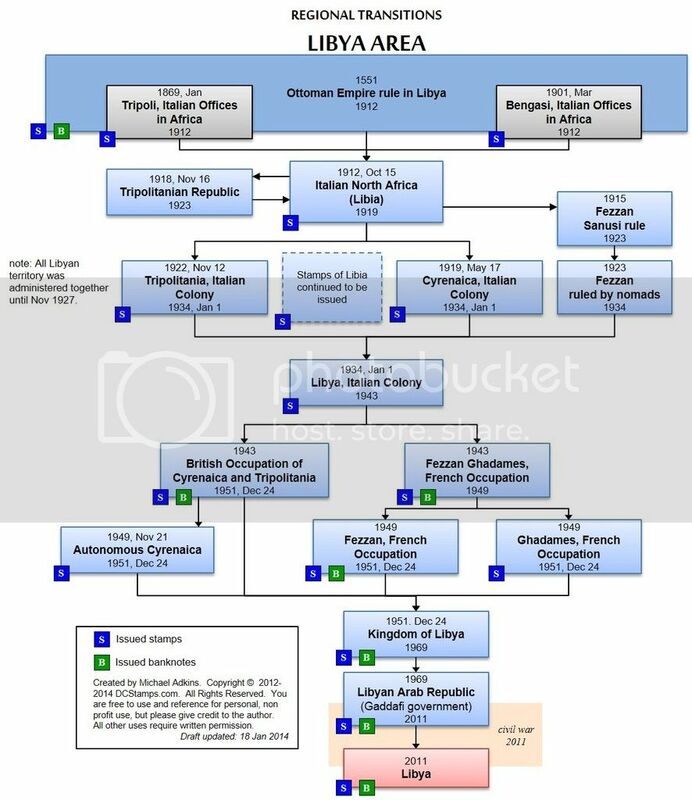 Libya is the most complicated area in North Africa (I include Egypt in North Africa as well). However, In terms of collecting the different stamp issuing entities, I have put together a transition chart to help understand all of the changes. You can see all of the transition charts that I have put together to date at DCStamps. I finally finished organizing all of my Bavaria Stamps and posted the last two Albums on DCStamps. Thanks to everyone for your wonderful support. This is a complicated one, but for those interested in understanding the movement of stamp (or banknote) issuing entities within the French West Africa region this chart should be invaluable. Right you are! Your French West Africa Transition map is an absolute must if one wants to get from one end to the other. Thanx.